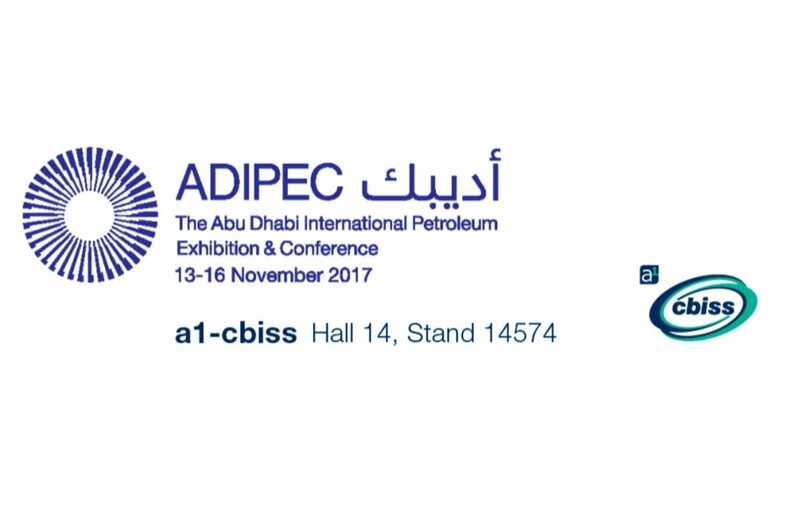 a1-cbiss are excited to be exhibiting at ADIPEC Offshore & Marine for the first time! a1-cbiss, the major distributor for GASTEC are looking for resellers in the Middle East region. The GASTEC brand for gas detector tubes has worldwide recognition in terms of performance and quality and becoming a reseller for a1-cbiss is, therefore, an attractive proposition. a1-cbiss are interested in people who are proactive in their desire to sell gas detection equipment to come along and talk to us about the GASTEC detector tube system. a1-cbiss are a gas monitoring company based in the United Kingdom but supply a range of personal gas detection equipment, innovative respiratory equipment, and fixed gas detection installations to global industrial markets. We select products which offer optimum protection, ease of use, comfort, low cost of ownership and simple maintenance. We have been a GASTEC distributor for over 10 years. Our custom built refrigerator houses the largest stock of GASTEC tubes in Europe ensuring that we can offer the same day dispatch to our customers. What can clients expect from a1-cbiss? Our technical engineering team offers a full turnkey solution from site survey, design review, supply, installation, commissioning & on-going calibration.